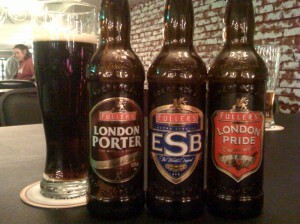 I had great time at The Nook revisiting Fuller’s beers. I had enough time to try them all. 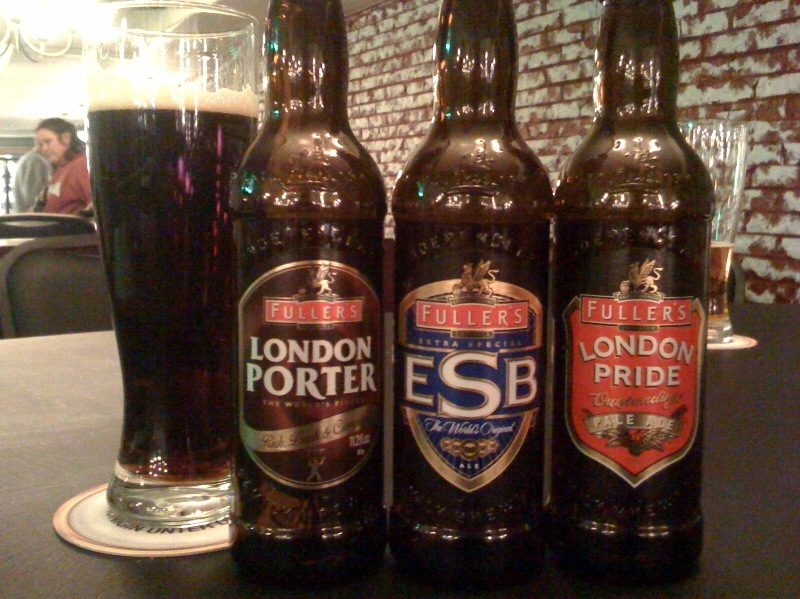 This entry was posted in Brews and tagged The Nook by Brian Allen. Bookmark the permalink.